Preschoolers love the concept of school (I freely admit not all love the drop-off scenario). 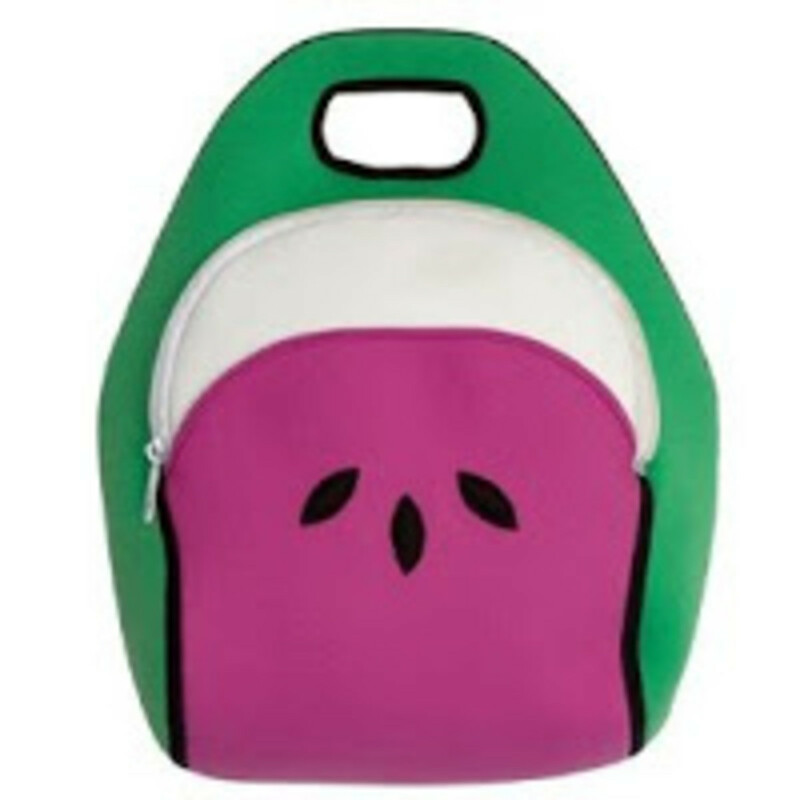 They drool over the gear that "big kids" have, such as backpacks, lunchboxes, notebooks and pens. 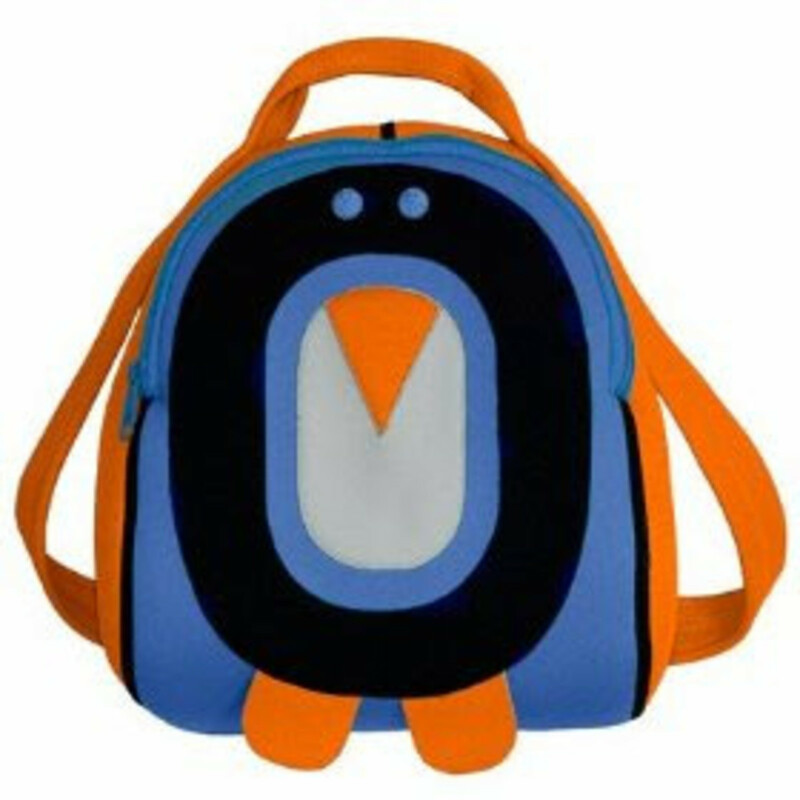 Dabba Walla bags are a wonderful solution for outfitting younger kids.